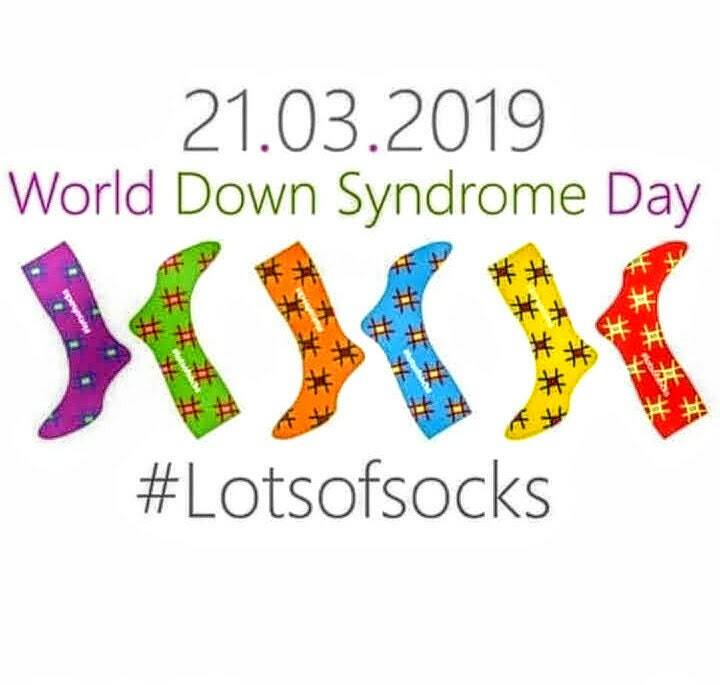 I designed this bag especially for a sock knitting event that is happening on Ravelry and Instragram at the moment in preparation for Down Syndrome day on March 21 where people are knitting as many single socks as possible. The sale of special knitting patterns and other offers by yarn sellers or this bag sale are all bringing in fund for the Down Syndrome charities with the first week alone bringing in over $10000. 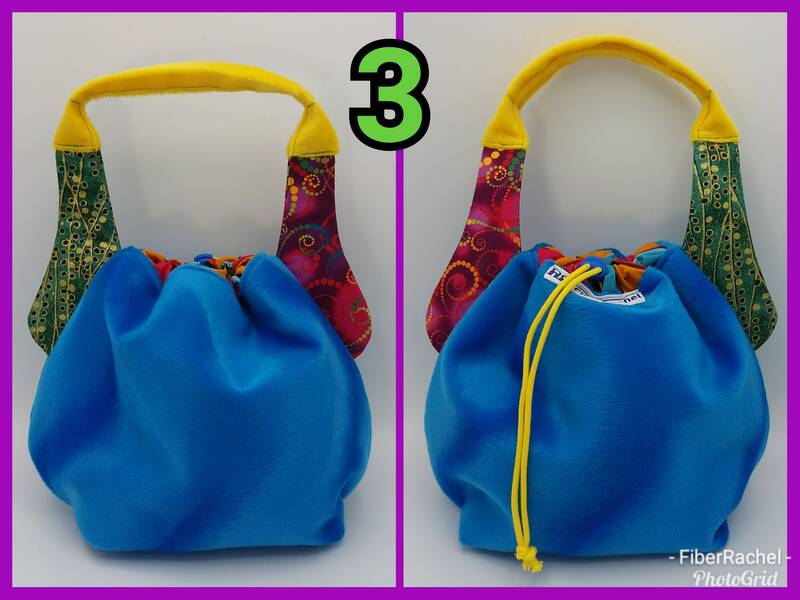 I am offering three of these bags as prizes in the knit-a-long, and have these 6 available here, the prototype is available at request. The pictures are of the actual bags and they are ready to ship. They all have the same outer and lining fabrics in different combinations, and have two different socks on the handles in similar brightly patterned fabrics. 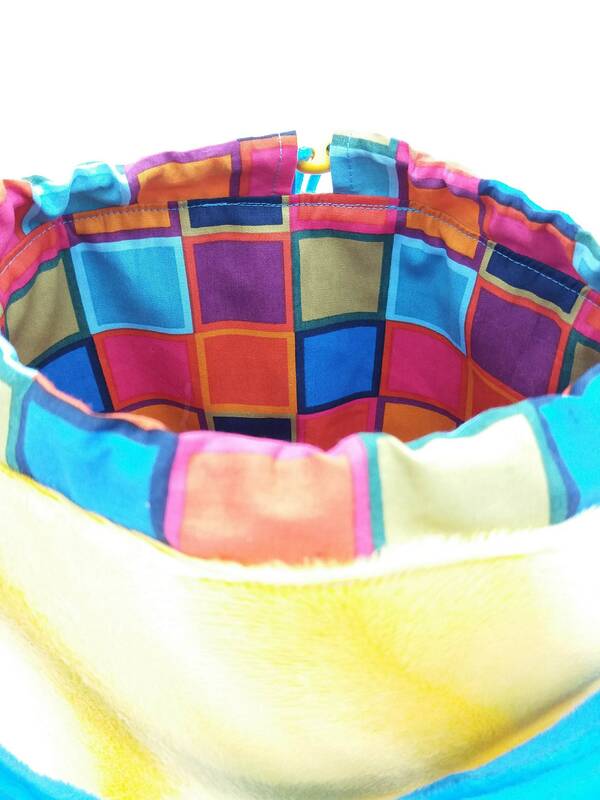 I make bags for knitters, but this kind of bag is great for all kinds of things.